Today we are reviewing Newhay Timothy Feeding Hay. 100% top quality Timothy Hay. Sown and grown in Yorkshire, UK. Cut, dried and packed within 48 hours for freshness. Helps keep ever growing teeth in shape. Where Can I Buy Newhay Timothy Feeding Hay? 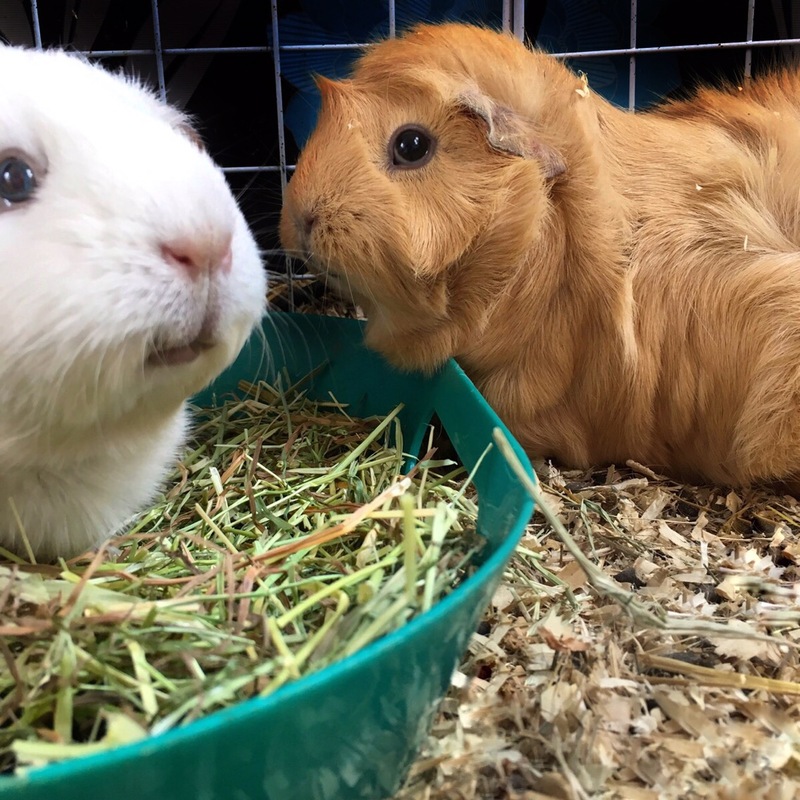 A good quality feeding hay is essential for Guinea Pigs. Not only does their digestive system depend on the fibre hay provides; but their perpetually growing teeth need hay to wear them into good shape. 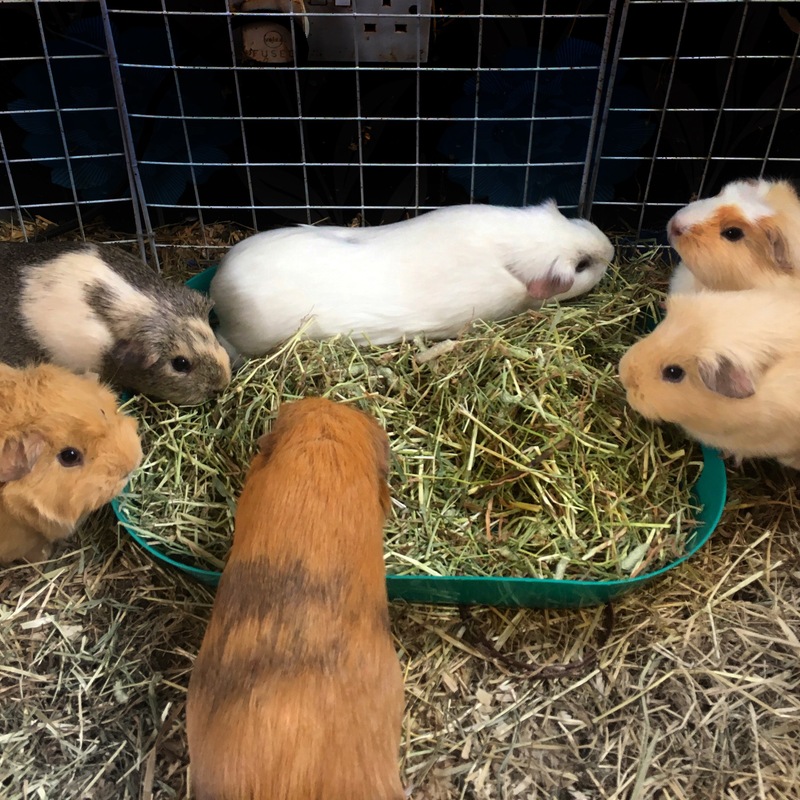 Timothy hay has a higher fibre content than meadow hays making it the perfect feeding hay for every herbivore from Guinea pigs, rabbits to racing horses. 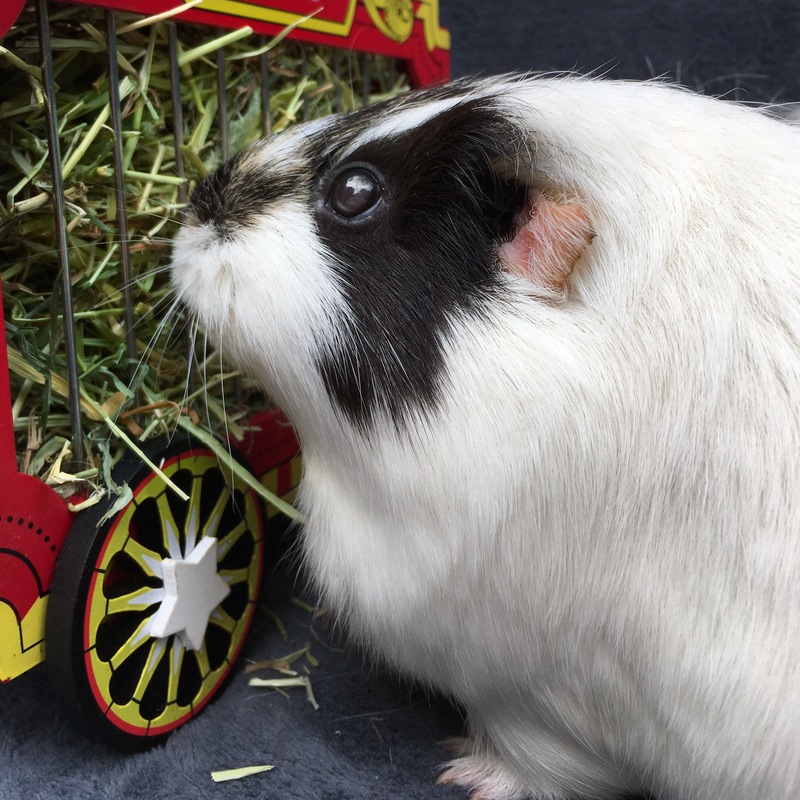 Newhay Timothy Feeding Hay is a superb example of the sort of good quality hay your Guinea Pigs will love. They may love it so much that they lay down in it. 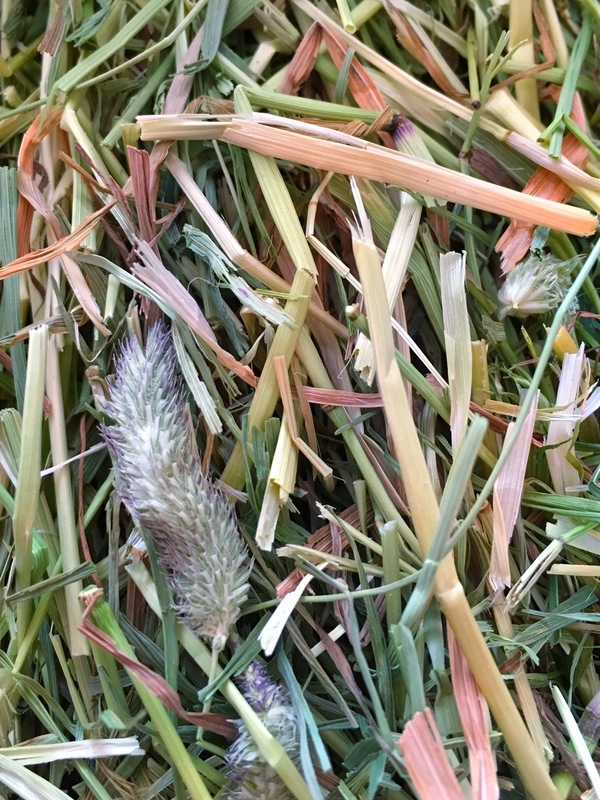 From the moment I opened the bag I was met with a wonderful wholesome grassy hay smell, all Newhay hays are cut, dried and bagged within 48 hours, I believe this quick process helps lock in this wonderful fresh aroma. Newhay Timothy Hay is a relatively soft Timothy Hay, don’t get me wrong, it’s still got the wholesome stalks and wonderful fluffy cattails you expect from a Timothy Hay but it lacks the “overcooked”, frazzled harshness that some imported Timothy hays have. Excellent! All hay produced at Newhay is laboratory tested at Scientec, a state-of-the-art, fully-accredited facility in Cawood, Yorkshire. This testing ensures that mould spore growth is kept to a minimum, which is better for everyone. The Squidgypigs made a direct line for the Newhay Timothy and started munching immediately. The fantastic fresh smell help entice Britney and Football; our visually impaired pigs. We've been reviewing @newhayfeeds delicious Pure Timothy Feeding Hay. Review up later . 🌾🌾🌾. 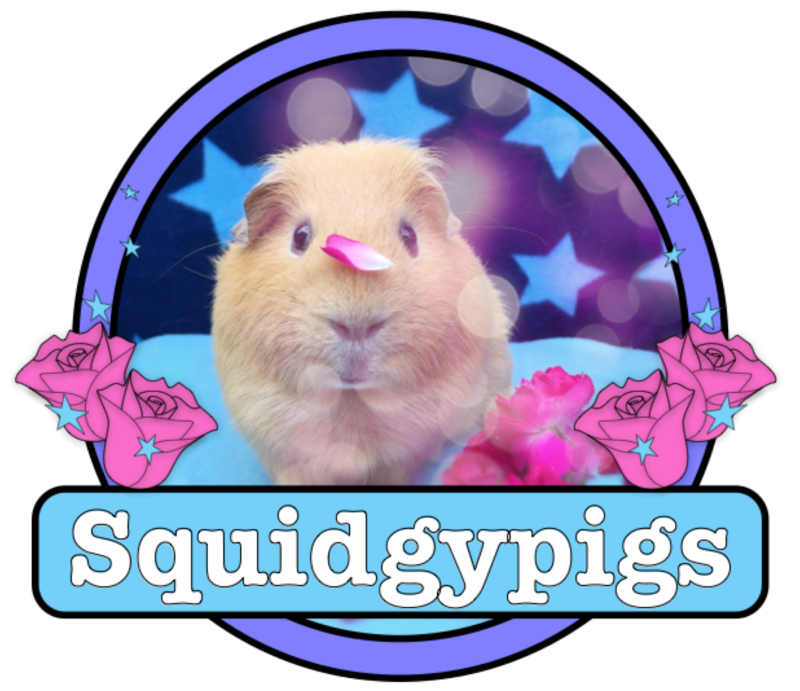 Squidgypawtners: @ellasmarsvin @nutsandchips @squigglypigs @jemsguineas @mummy_gpig @haypigs @hydra0608 . 🌾🌾🌾. 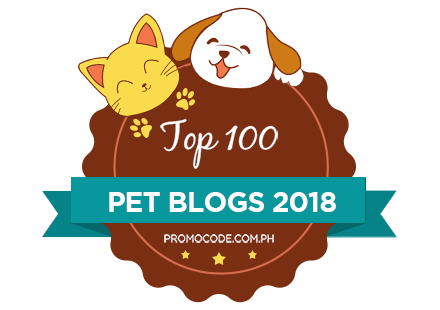 #Guineapig #guineapigs #cavy #cavies #guineapigstagram #cutepets #guineapigsofinstagram #pets #petstagram #smallpets #rodents #cochondinde #marsvin #cobaye #морскаясвинка #vegan #vegetarian #meerschweinchen #cavia #豚鼠 #天竺鼠 #marmot #morumotto #cuy #guineapigherd #conejillodeindias #instapets . 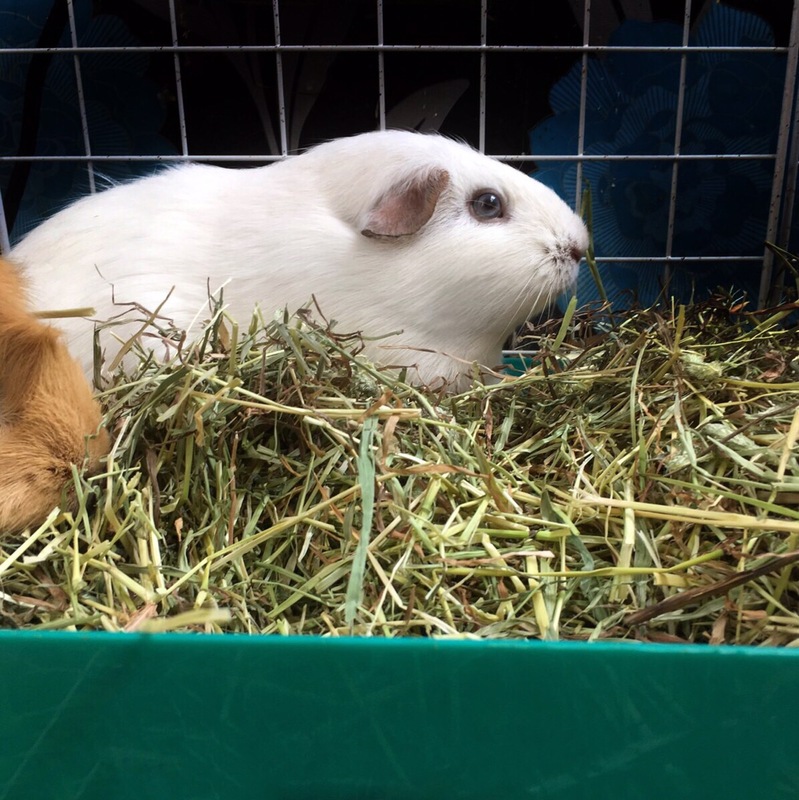 The stalks of the Newhay Timothy are of a good manageable length and all the Squidgypigs regardless of age and ability handled the hay with great relish. Sowing lucerne and natural meadow plants to encourage nectar loving insects. Cutting field margins after the nesting season to protect birdlife. 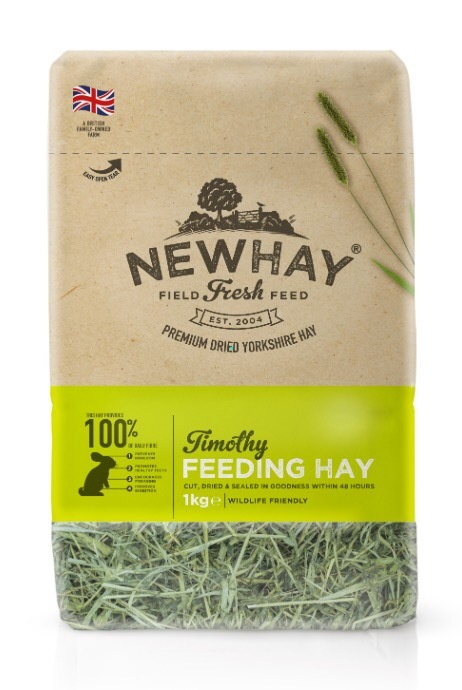 Newhay Timothy Feeding Hay is a premium calibre Timothy Hay that delivers on taste and quality.